Our high-performance, resilient paste provides extra strong hold to sculpt and define bold, defiant shapes. 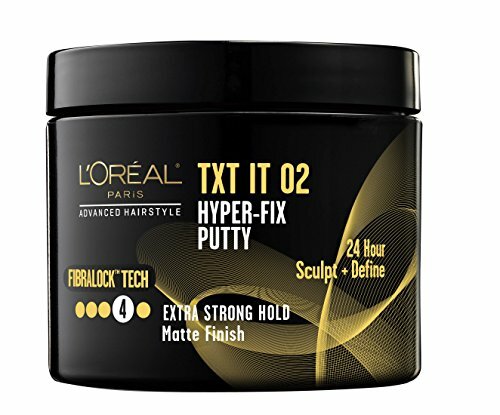 An easy to apply, workable putty that leaves hair with a matte finish. For spikey, shaped, piece looks with the hyper-fix you need.